Chongqing Tongli Industry Co., Ltd. 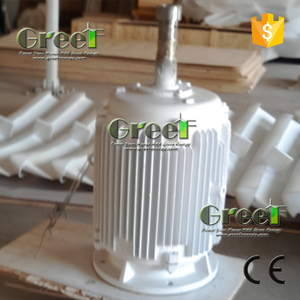 Permanent Magnet Generator AC Alternator for Vertical Wind Turbine Generator 1000W Product Overview Special design Permanent Magnet Generator AC Alternator for Vertical Wind Turbine Generator. Product Features 1. 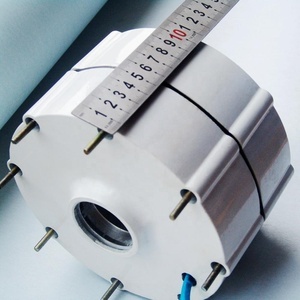 With the best NdFeB Permanent Magnet, high-grade pure copper winding, the generator can product power stably and high efficiently. 2. 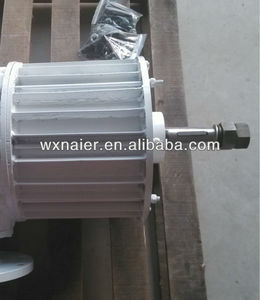 Specially-designed rotor and rotator, low resistancemoment in start-up, good at cooling 3. Gearless, direct -drive, and low rev rare earth Permanent Magnet Generator, easy and safe for operating and maintainance. The generator achieves noise-free rotation, together with extreme smoothness; the cogging torque than impedes rotation is not generated. 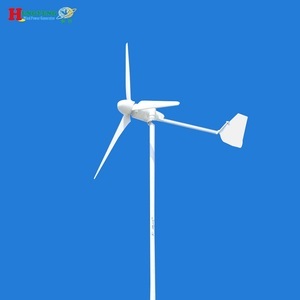 This generator features an outer rotor structure, and the armature windings do not use the silicon steel sheet. so the genenerator starts without reluctance torque, which can reduce the start-up wind speed of the wind turbine. 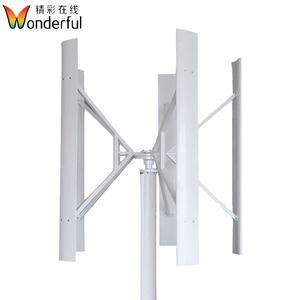 &Oslash; What&rsquo;s the superiority of variable pitch wind turbines comparing to fixed pitch ones9 Safty. &Oslash; What&rsquo;s the procedure of installing the wind turbine9 Very quick. 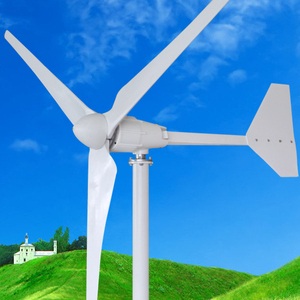 &Oslash; Is it complicated to operate and maintain the wind turbine9 Leave the turbine running unless you need to brake. 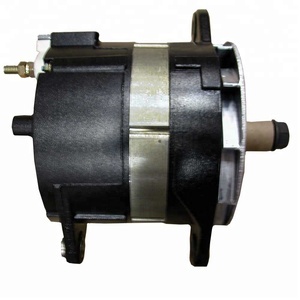 Alibaba.com offers 892 48v alternator generator products. About 71% of these are alternative energy generators, 6% are diesel generators, and 3% are car alternator. 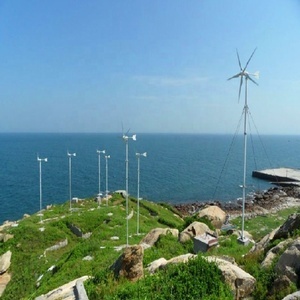 A wide variety of 48v alternator generator options are available to you, such as wind power generator, solar generator, and permanent. You can also choose from paid samples, free samples. 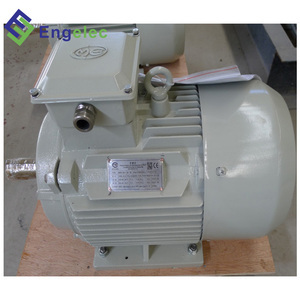 There are 812 48v alternator generator suppliers, mainly located in Asia. 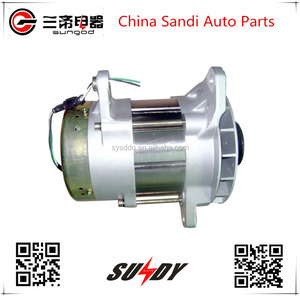 The top supplying countries are China (Mainland), India, and Turkey, which supply 98%, 1%, and 1% of 48v alternator generator respectively. 8v alternator generator products are most popular in South America, Domestic Market, and North America. You can ensure product safety by selecting from certified suppliers, including 202 with ISO9001, 157 with Other, and 62 with ISO14001 certification.